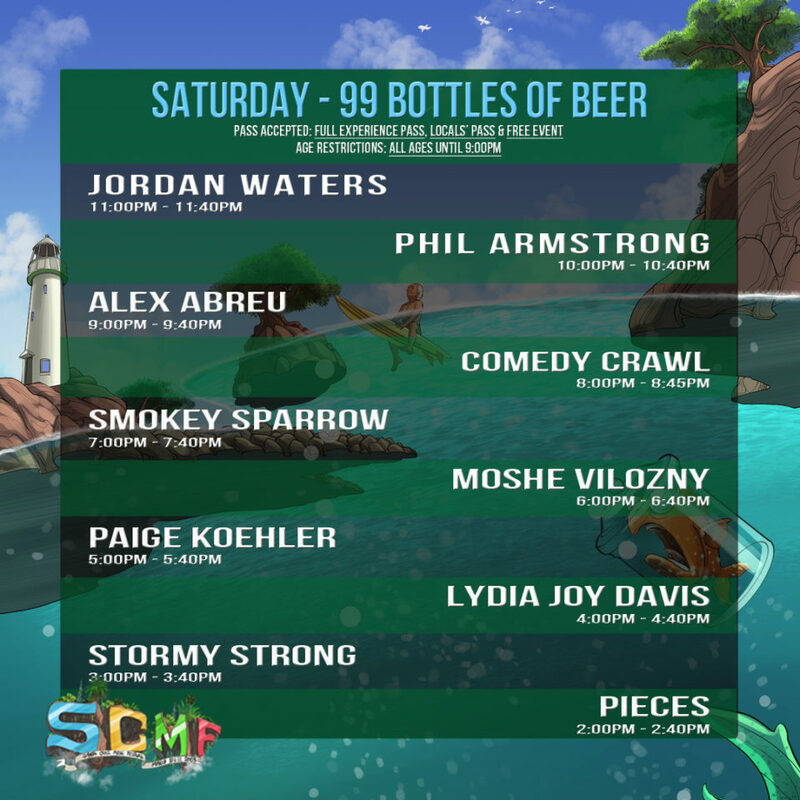 We are excited to be performing as part of the Santa Cruz Music Festival on Saturday March 10th 3pm at 99 Bottles of Beer in Downtown Santa Cruz! All Venues will be rocking all day and night so be sure to get your tickets now! Our show is ALL AGES and FREE, but a ticket is required for the full experience. Get your TICKETS HERE! 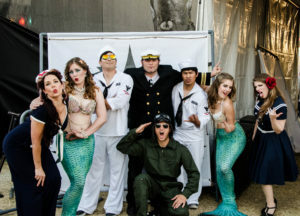 There is absolutely no other musical event in Santa Cruz like it! See you there! 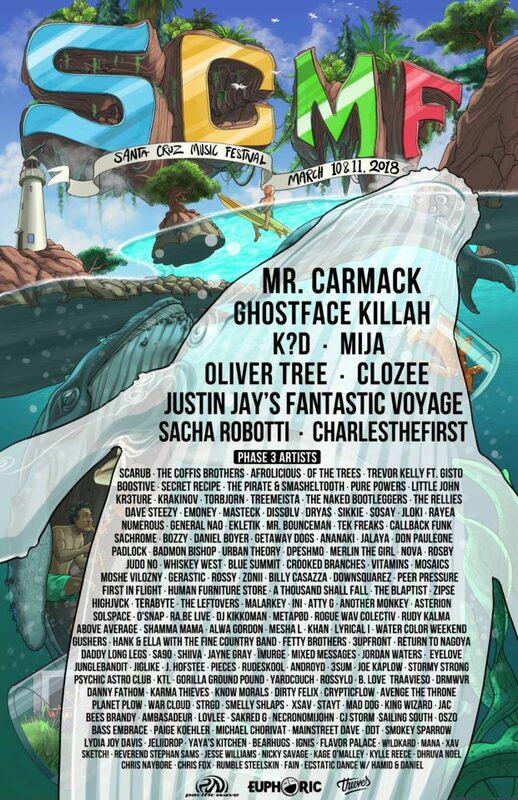 Santa Cruz Music Festival March 10th and 11th! “Holiday” Music Video Coming Soon! 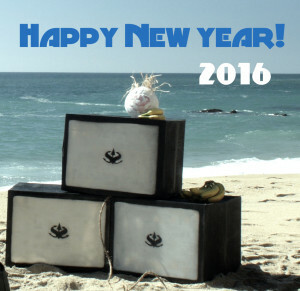 Happy New Year and all the best in 2016!